What’s going on in April | The Tales of Missus P.
← Camp NaNoWriMo, here we come! It’s a nice, leisurely Sunday afternoon at Chez Pick. We’ve been fortunate enough to have some much needed time off, so we’re been trying to make the most of it. Over Easter break we didn’t stay overnight anywhere like we usually do. This time we saw Ghost in the Shell and ate at Wagamamas on Easter Sunday, went to Cherryburn Farm on Easter Monday, and visited Cullercoats and Tynemouth on Saturday. 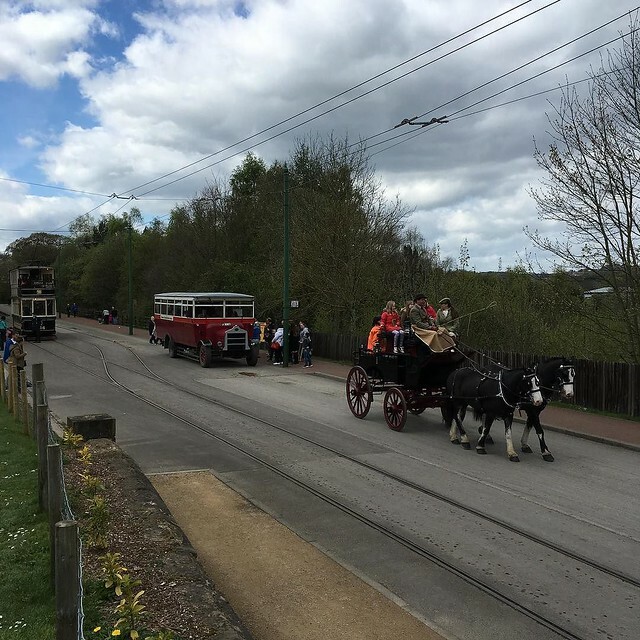 Yesterday we made another trip to our favorite place: Beamish Museum and saw their Horses at Work exhibition. I love that place, but having that many horses running around made it all the more enjoyable. We’ve been watching Dave Grohl’s Sonic Highways, Dave Chappelle’s Netflix special (R.I.P. Charlie Murphy), and Fresh Prince of Bel-Air because, why not? Work has been work. I can’t say much else than that. I go to a bunch of libraries, I help people with tablets and phones and computers, then I go home. Nothing too exciting about that. I’ve thought about getting a Kickstarter going, donating the money to charity, and using that as a way to keep myself on task and motivated. I guess it couldn’t hurt if I tried, could it? I do love all these authors who are still plugging away and keeping me motivated. 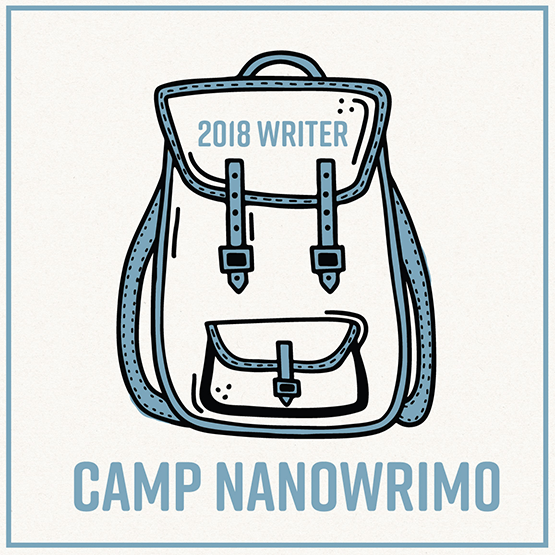 I especially loved the Camp NaNoWriMo Virtual Write Ins on Youtube. They’re so fun and inspiring to watch. On that note, this has been yet another “got to update before the time gets away from me again” type of post. Hope all of you are well and writing, traveling and publishing, and doing all the cool stuff that makes you who you are. This entry was posted in All About Me, Travel, Writing and tagged beamish, Camp NaNoWriMo, North East. Bookmark the permalink.